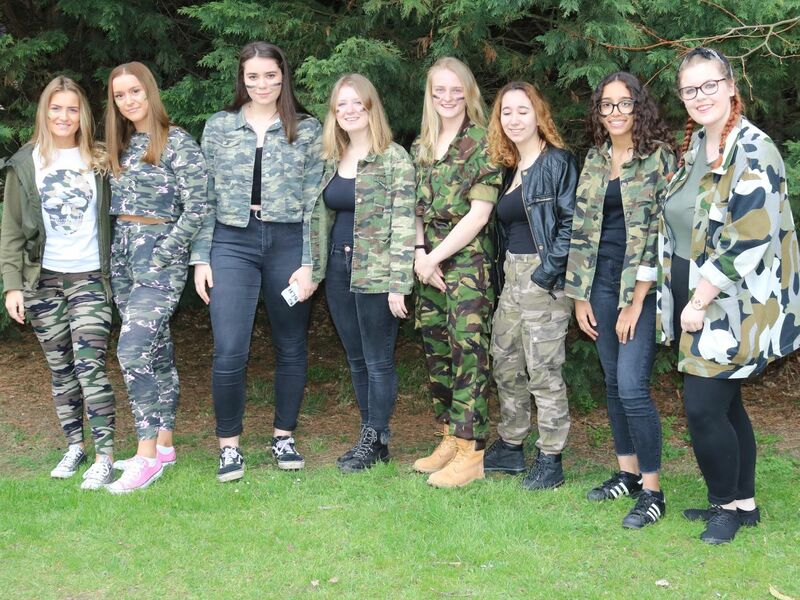 Sixth formers at The Bishop's Stortford High School have today been raising money on their annual Charities Day for two charities - Help for Heroes and Cazfest, in memory of two 6th form students who died whilst at the school. Sixth Form Charities Day remembers two wonderful people and students. 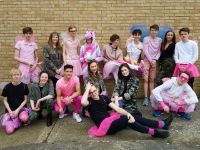 Caroline Johnstone studied Drama, German and English Language at TBSHS. Caroline hoped to read English at Newcastle University. 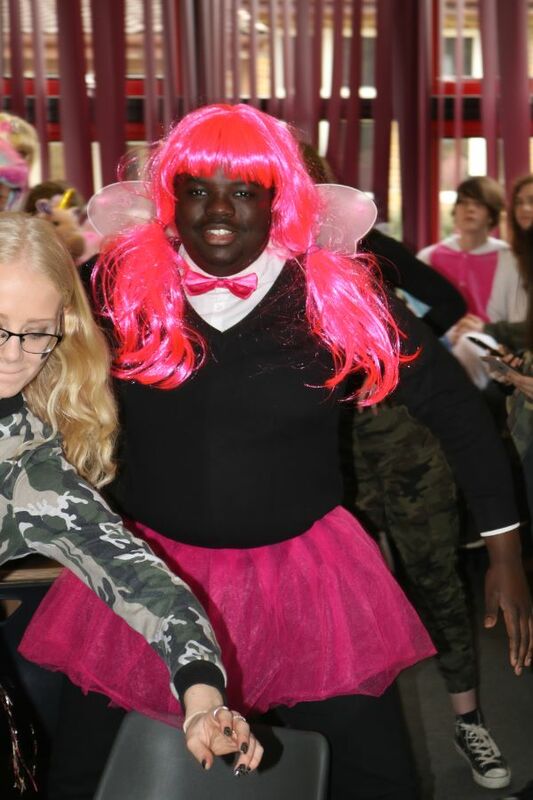 Caroline’s favourite colour was pink. Caroline passed away in June 2008, whilst in Year 13, of a sudden undiagnosed heart condition. Caroline was awarded grades of BBB in August, grades she never saw. 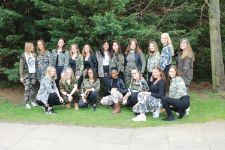 Alex Cheer joined TBSHS in the Sixth Form from St. Nicholas School. 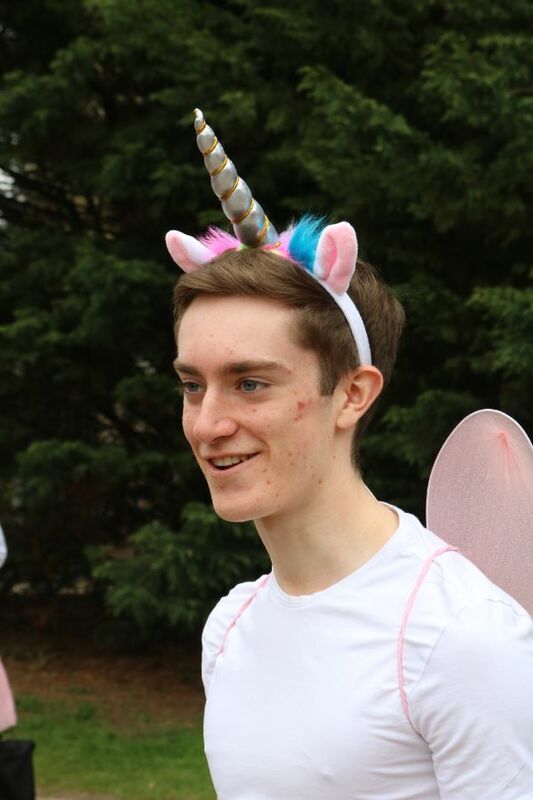 Alex studied Psychology, Philosophy and Film. 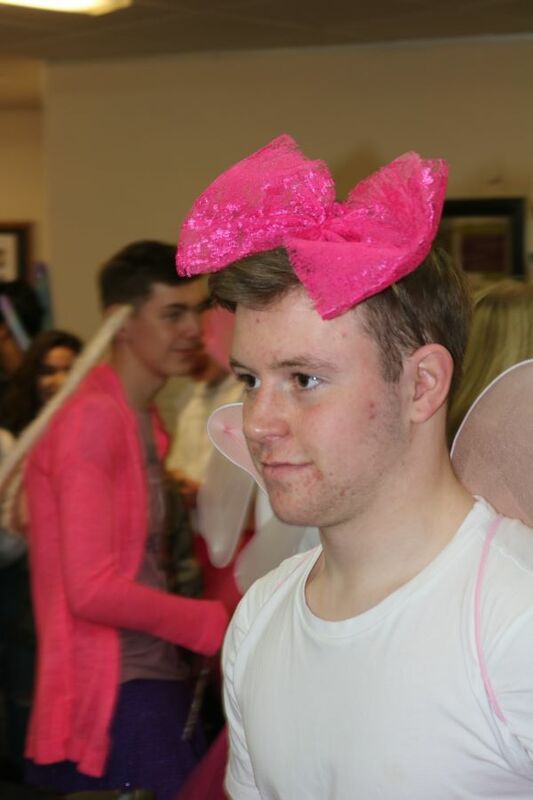 Alex was making excellent progress in Year 13. 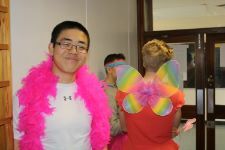 Alex was a devoted cadet. Alex passed away of a sudden illness out of school in November 2009. Our thoughts at TBSHS will always be with these students and their families. 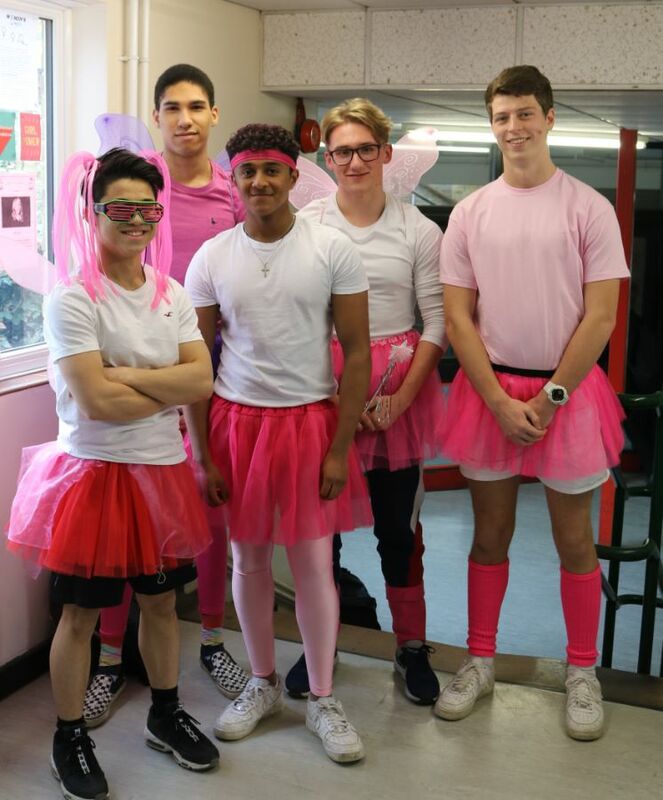 It was because of Caroline and Alex’s inspiration, and their wonderful friends, that Fairy Caz and Cheer For Cheer Day exists. 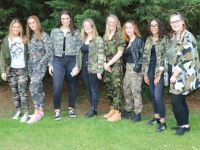 It was a sign of the strength of the Sixth Form community, a strength Sixth Form today continue, that people supported each other. 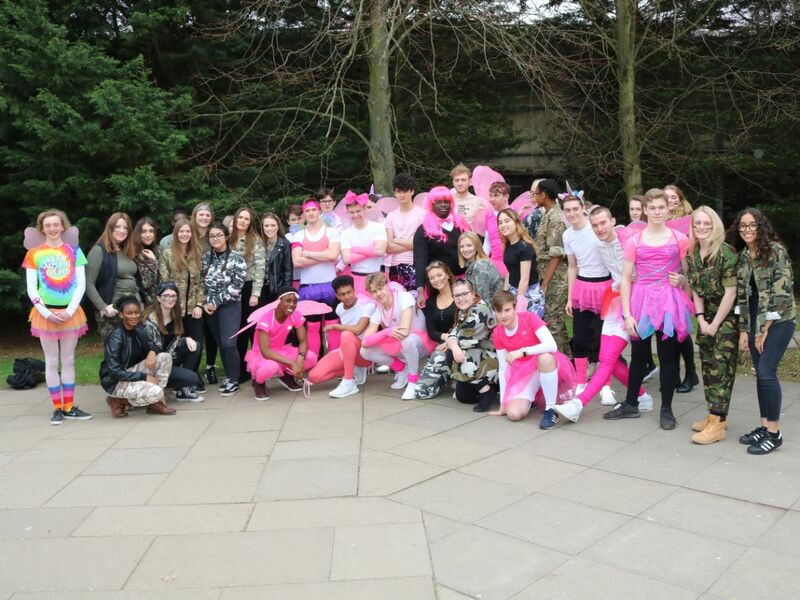 Caroline’s passing was in the middle of Year 12 and Year 13 examinations though after Caroline’s last day. 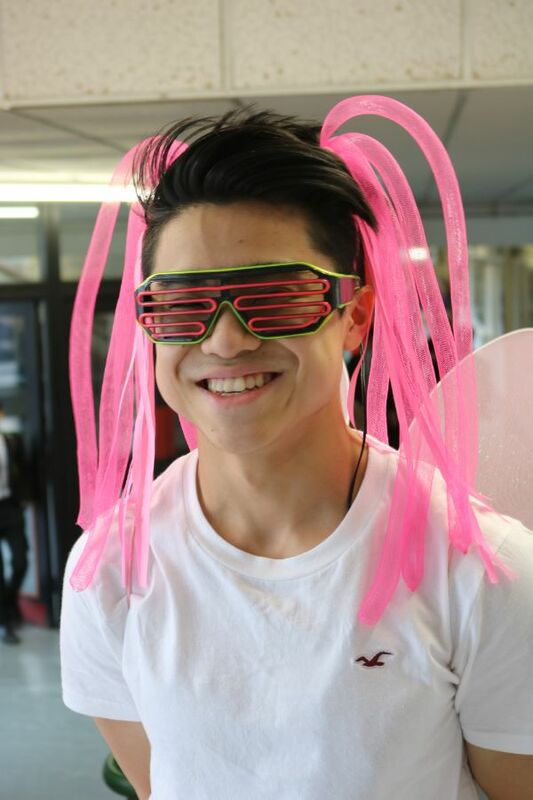 Alex’s passing came in the middle of the school year and it was particularly difficult for students in the same classes as Alex. 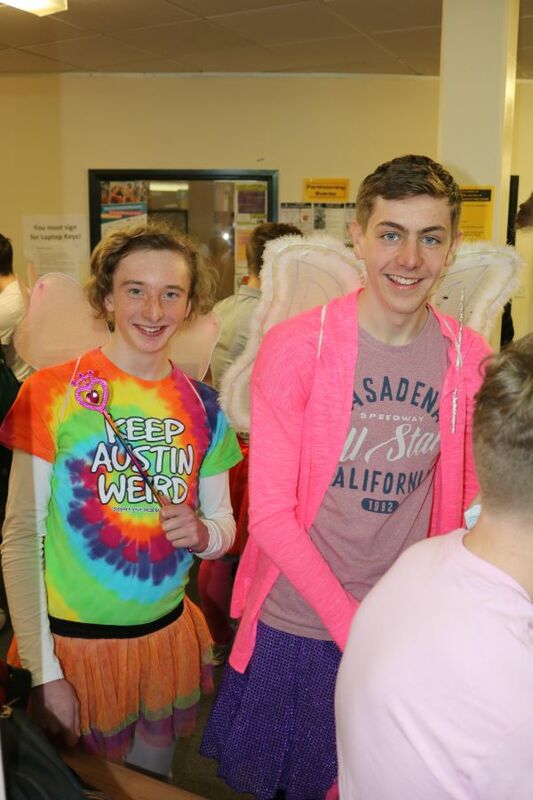 With both students the Sixth Form Centre became a place of support, nurture, inspiration and tribute to these two wonderful students. In life, all we can do is make best use of the time given to us and help others in the process. This is what Caroline and Alex did. 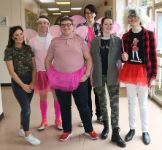 So, on Fairy Caz and Cheer For Cheer Day, Sixth Form wear the attire they do because of Caroline and Alex and because this day was set up as a tribute to Caroline and Alex by their family and friends and by former Head of Sixth Form, Mr. Barrow. 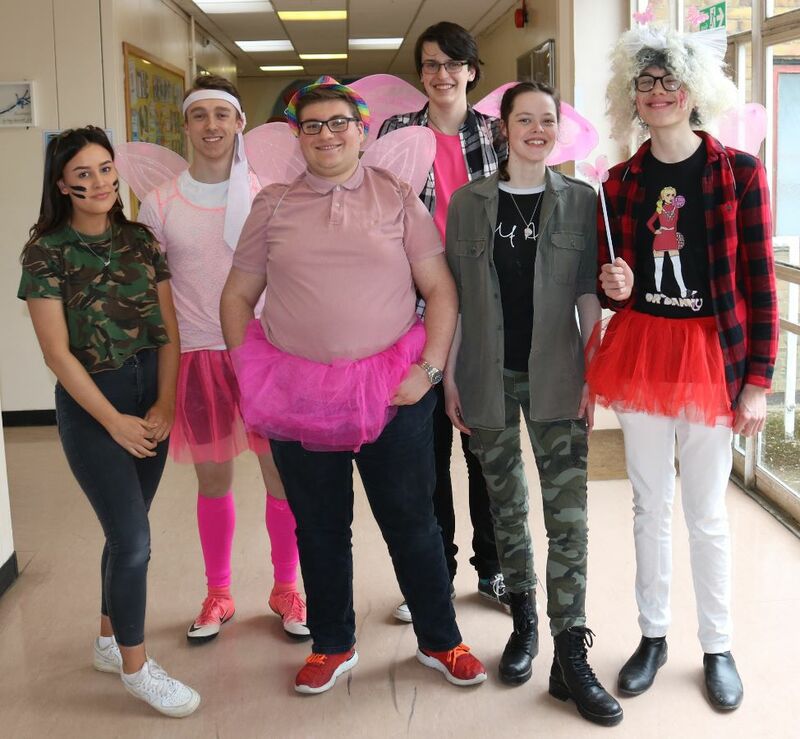 It is excellent this tradition continues today lead by Mr. Stark and the Sixth Form students. 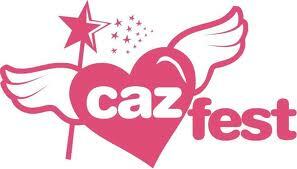 Sixth Form will also raise money for Cazfest and Help for Heroes on Charities Day. 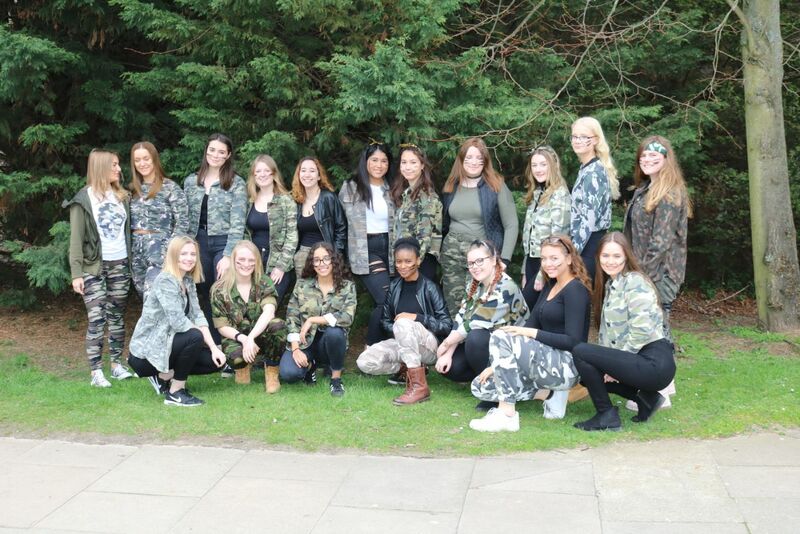 Once again the 6th Form committee has chosen to donate to Help for Heroes and Cazfest, charities with which our two former pupils, Caroline Johnstone and Alex Cheer will be forever associated. 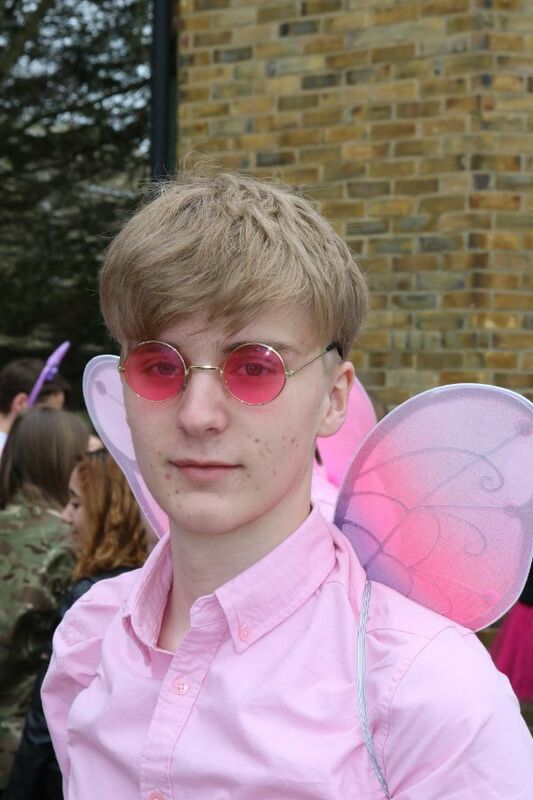 Alex, who died whist in Year 12 at school, was a keen supporter of Help for Heroes, and Caroline who died from a heart condition whilst in Year 13 was known as FairyCaz and the Cazfest charity was set up in her memory to raise awareness of cardiac problems in young people. 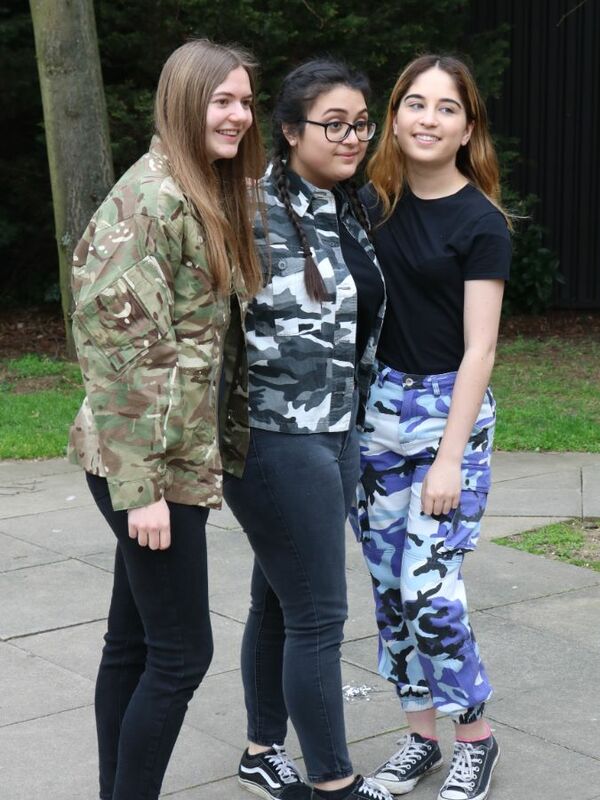 There are some delightful visions, adorning the school library and 6FC and some quite eye-watering sights, as the boys gleefully dress in pink, sport tutus, frilly skirts, fairy-wings, tiaras and wands, whilst the girls jovially join in the fun, looking far more comfortable in army-style clothes, combats and camouflage make-up. This is a fundraising event, unique to TBSHS, of which we are very proud.